It has been scientifically proven that spending time with pets can immensely improve your mood and make you feel better in an instant! And this is very true, because animals know how to love unconditionally and their love is always the simplest and purest. They don’t reason like humans do and they can’t lie to you or be dishonest with you. 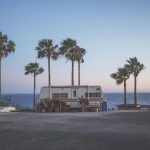 Getting a pet is the best thing you can do for a more fulfilled day. You will always have a companion and you will never be bored! And let’s not forget how cute they are! They can be funny and make you laugh, or show you their love in incredible ways that will make you melt to the ground. 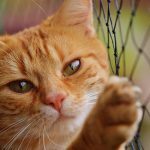 If you don’t have a pet, don’t wait any longer, get yourself one and enjoy your new friendship that is guaranteed to last a lifetime! And in the meantime, until you get a pet, take a look at this amazing cute little animals that will absolutely put a smile on your face! 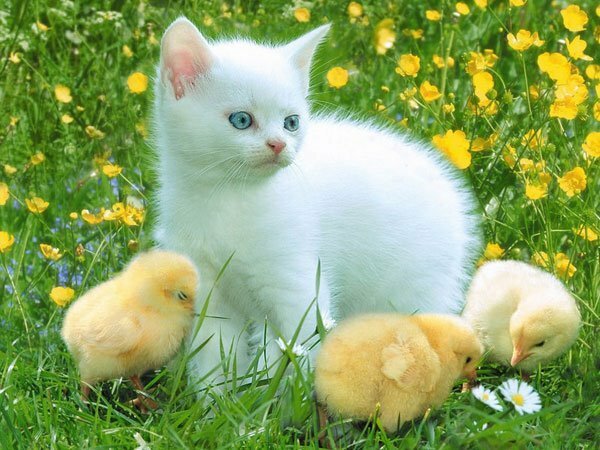 Just take a look at this beautiful kitten with the little chicks around it. I can’t handle all the cuteness in this picture! 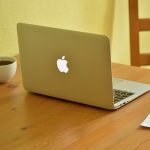 Please, please please, can I have ten of these?! 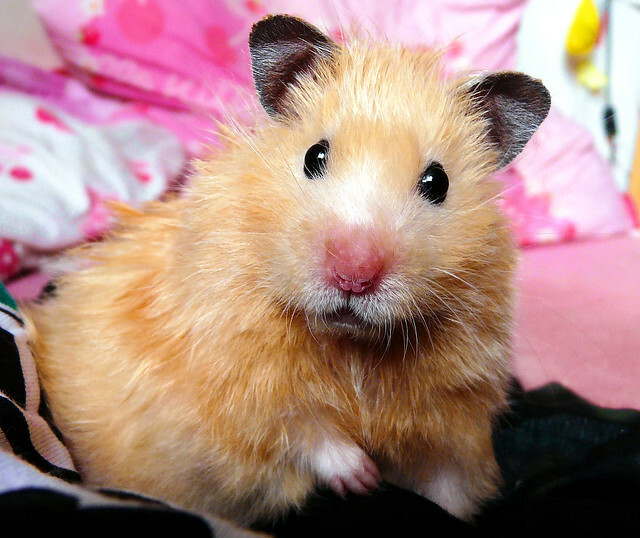 Don’t you just want to take this cute hamster and pet it all day long? 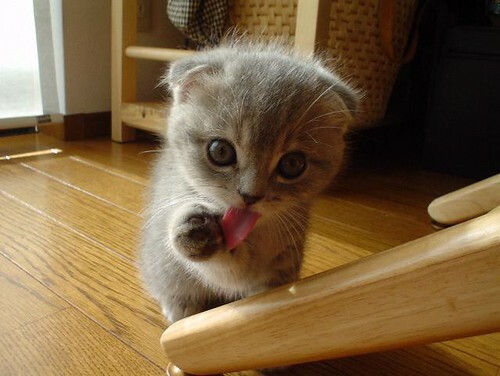 There is nothing cuter in the whole wide world than looking at a kitten cleaning itself! 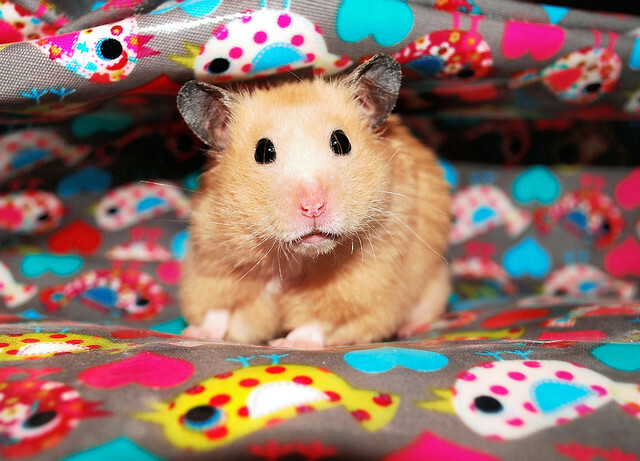 I would melt to pieces if this hamster would look at me with those amazing little eyes full of love! 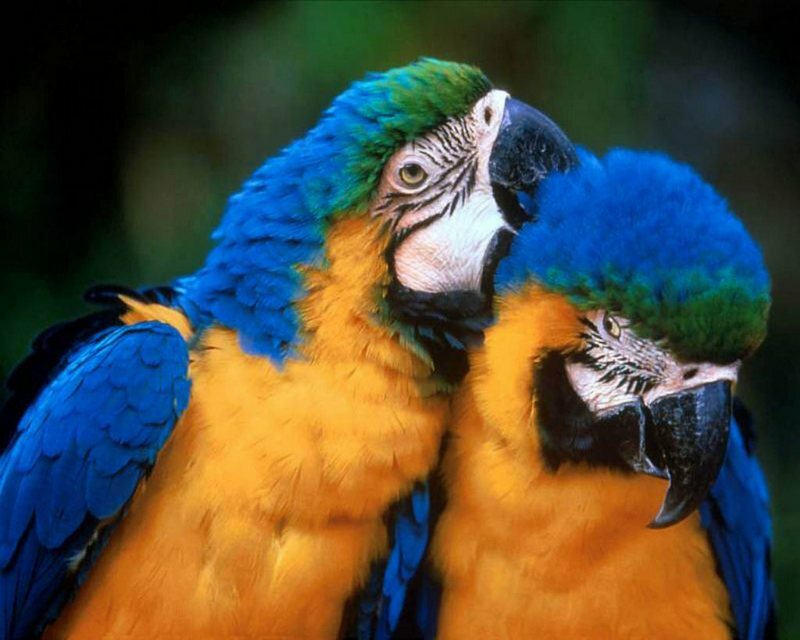 It is always amazing to see love among animals, like these parrots hugging each other. 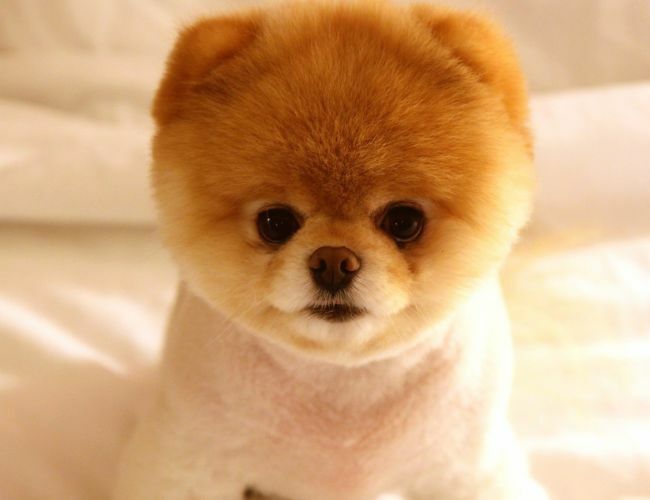 This is without doubt the cutest dog in the world. If I had one of these, I will spent 24/7 with it and do nothing else. 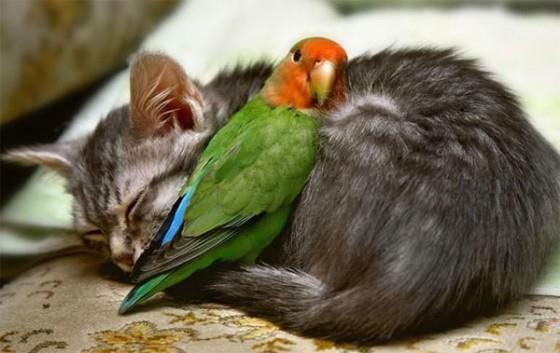 Cats like to chase birds, but some of them like to sleep with birds too! 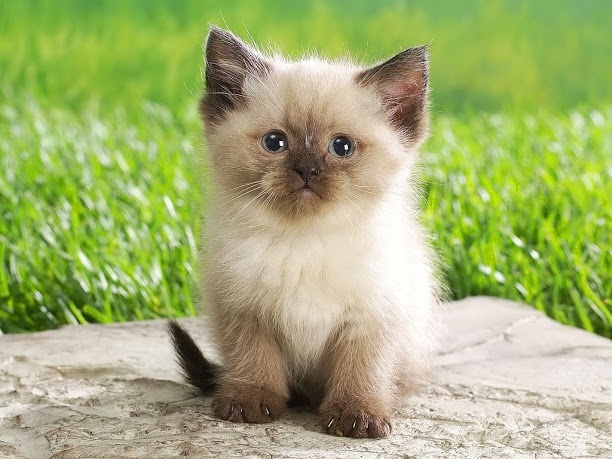 I want this kitty for myself, I will hug it and sleep with it! 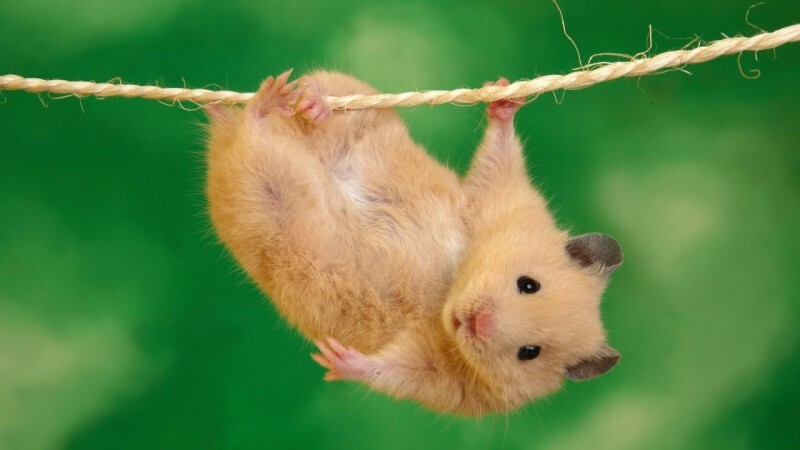 This hamster is in a mood for playing! 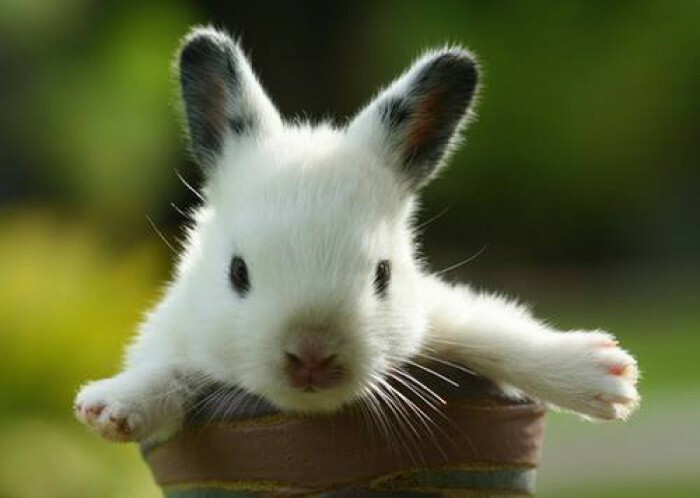 I am simply overwhelmed by this cuteness, it’s so amazing! 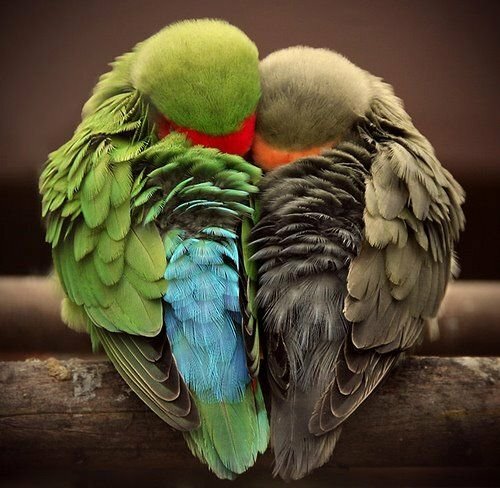 These two colorful parrots simply warm your heart by just looking at them! 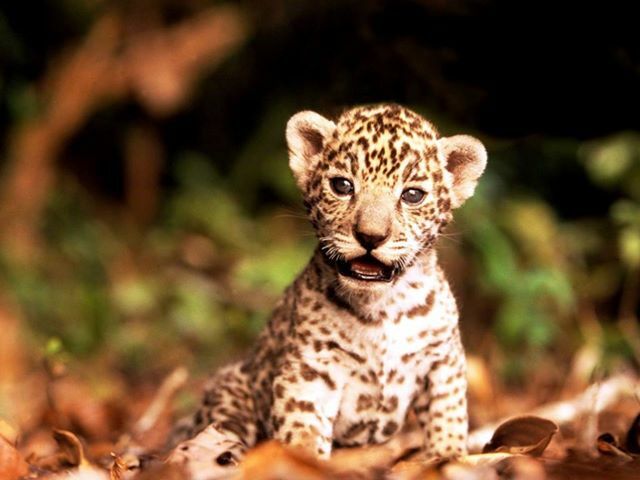 How can you possibly imagine that this little beauty will grow into a dangerous predator. Just look at those eyes! 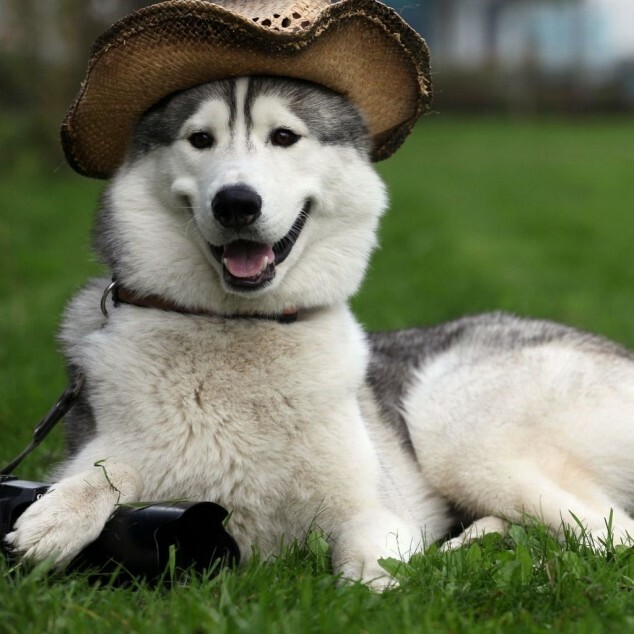 Alaskan malamutes are not only extremely smart, they are truly gorgeous and magnificent, and at the same time they look so cute! 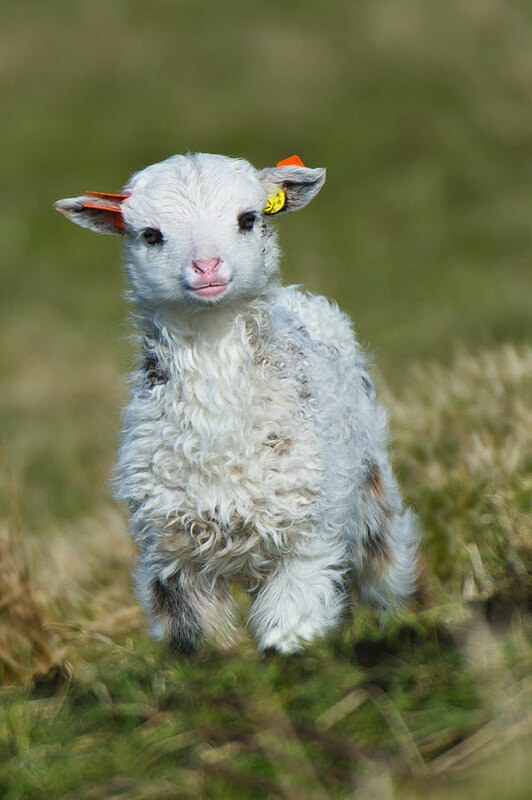 Isn’t this the cutest little sheep you have ever seen? 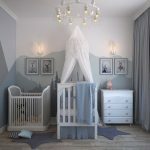 I can’t even believe how cute it is! 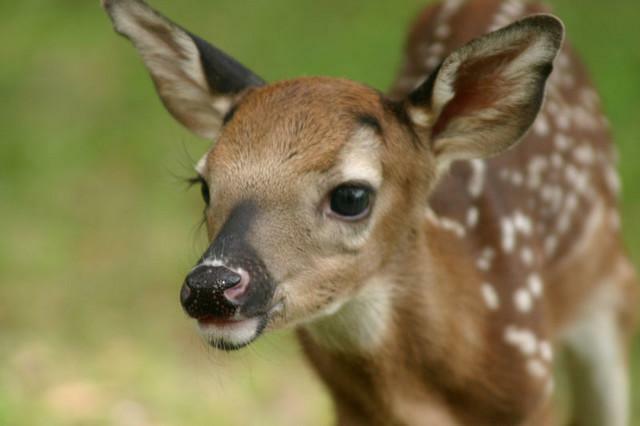 This little doe makes me want to take it home and take care of it all day, every day. And it would break my heart if she has a sad look in those beautiful eyes!